2009年，MR DOG FAMILY公司授权广州奕名服饰有限公司为“MRDOGFAMILY”（ 哈莱士）高级男装品牌的中国区唯一总代理。凭借MR DOG FAMILY总部的优质管理及设计支持，公司组建了专业化的品牌管理及推广团队率先将“MR DOG FAMILY”都市时尚休闲系列推向中国市场。 In 2009, Britain MR DOG FAMILY Garments Co. Ltd. authorized Guangzhou YIMING Trade Co. Ltd. as their sole agent in China for “MR DOG FAMILY”, the brand of high-grade men's wear. By virtue of the quality management and design support of MR DOG FAMILY headquarter, the company established professional teamsof brand management and promotion and took initiatives to get their series of “MR DOG FAMILY” fashionable and elegant men’s city casual wear onto the Chinese market. “MR DOG FAMILY”（ 哈莱士） 高级男装品牌采用欧洲前沿的产品设计理念、先进的国际品牌营运模式、世界级生产流水线的精益管理,品牌一经推出，即在中国一级市场获得消费者的好评。 “MR DOG FAMILY” is a brand of high-grade men's wear with the European frontier product design concept, advanced international brand operation mode and leanmanagement of world-class production line. 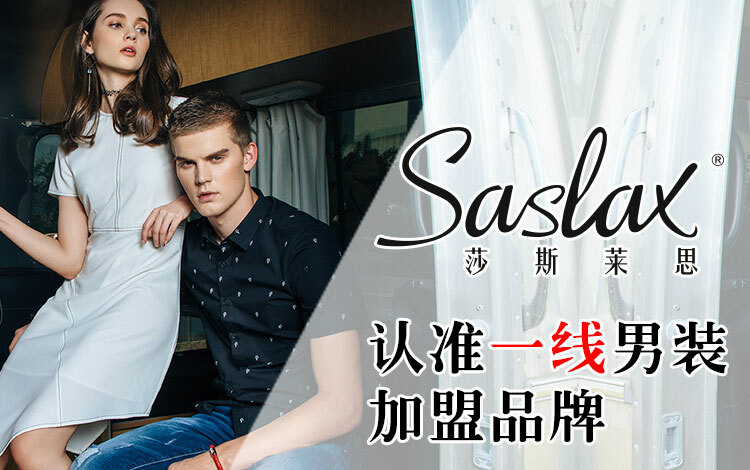 This brand won praises from consumersof China's primary market once it was launched.